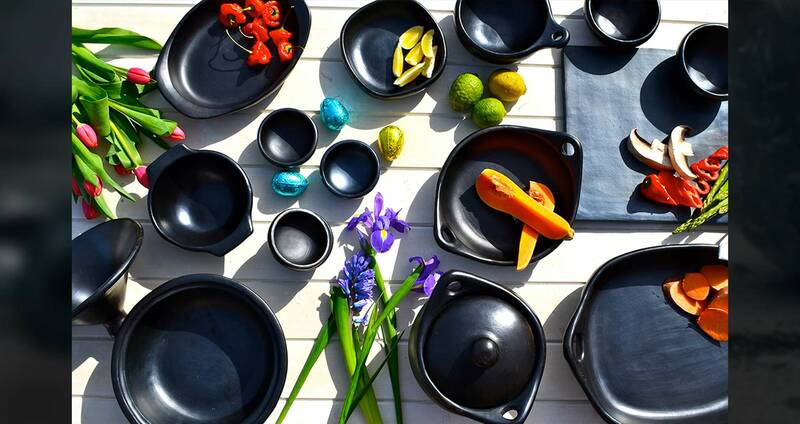 Practical sauté and serving dishes. 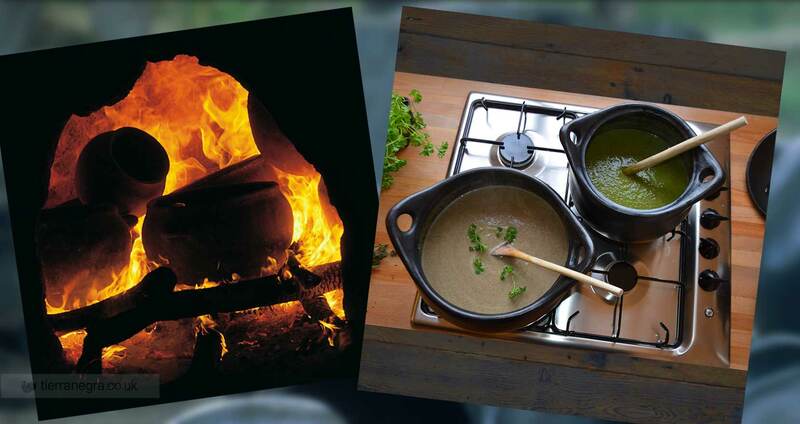 Use them in the oven, on the hob - gas, electric, ceramic and solid fuel. 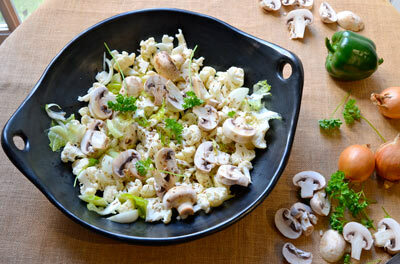 One perfect dish for both cooking and serving. These clay pots are widely used in restaurants and in homes throughout South America, where the rich flavours of slow cooking are highly cherished. 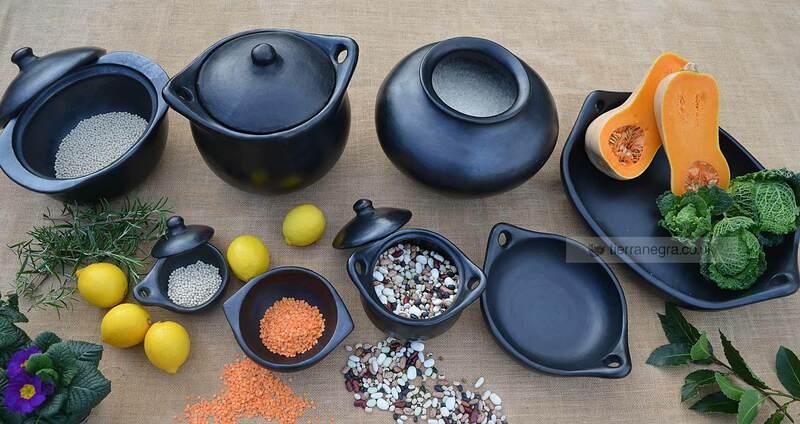 Organic cookware made entirely from lead-free clays, and without the use of any chemical additives. 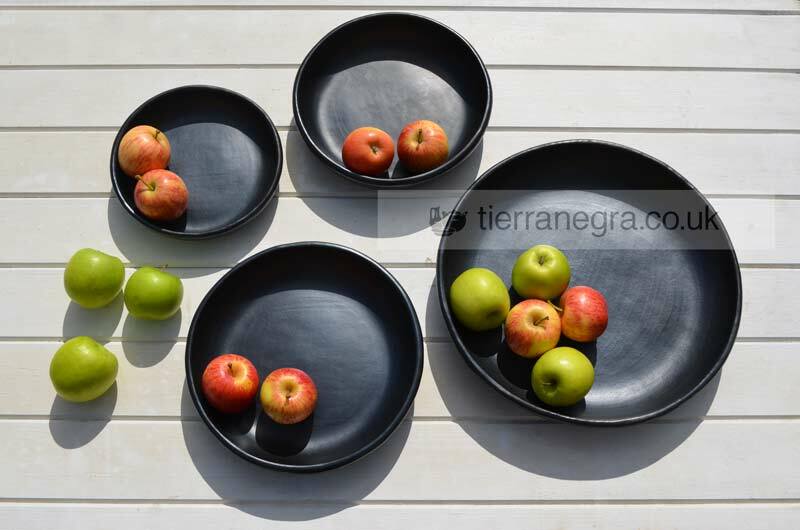 Handmade from nothing more than clay, tierra negra® can also be accurately described as organic. No artificial chemicals of any description are used in its production. 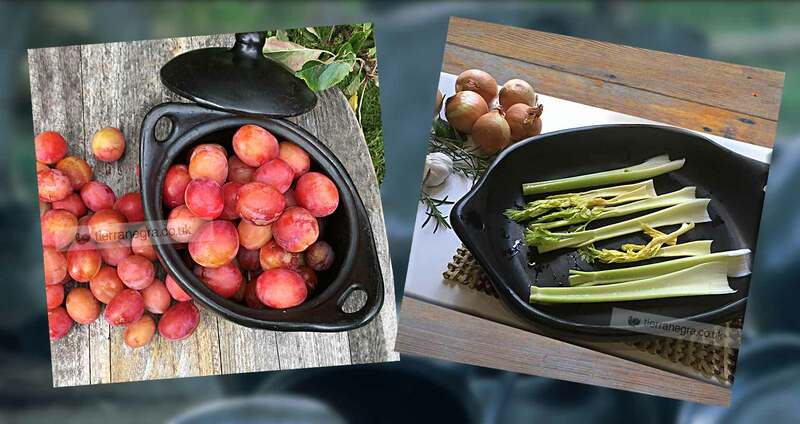 Unlike most other ceramic ovenware it has a natural clay glaze rather than a vitreous glaze. It is this, and the particular combination of clays used in its production, that makes tierra negra® safe to use both in the oven and over direct heat on the hob – gas, electric, Aga or ceramic. It can also be used under the grill and in the microwave and can be washed safely in the dishwasher. 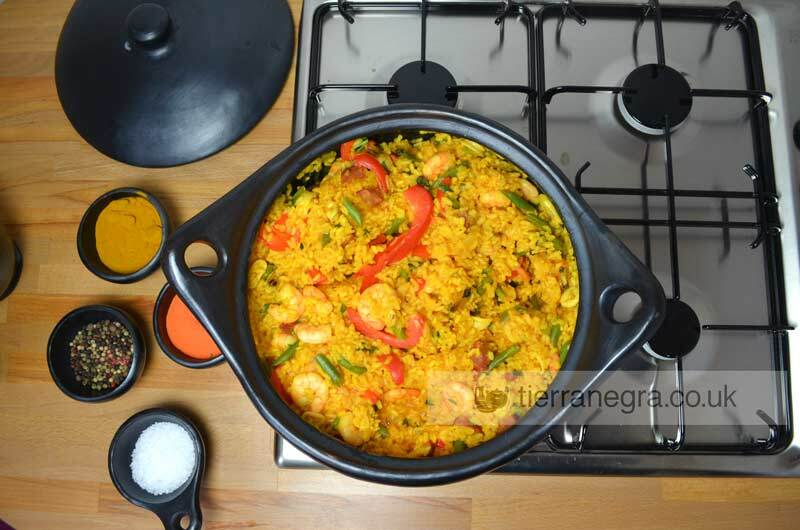 Cooks love it because it retains its heat so well and enhances the flavour of the food. Its attractive black satin finish also makes it ideal for serving food on the table and even for eating from directly. Cooks love these because they enhance the flavour of food. Ideal for roasting vegetables and meat or for making lasagnes. Combining style with functionality, these bowls and plates are ovenproof, microwave and dishwasher safe. 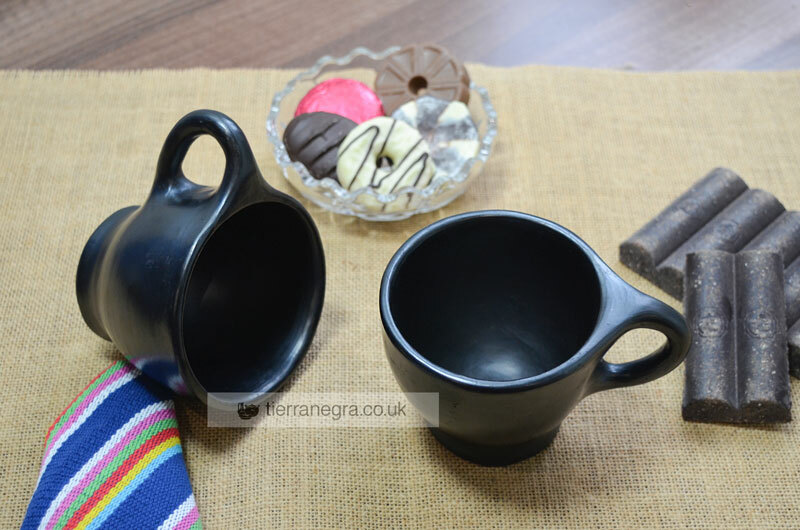 Cups, mugs, spoons, ladles, trivets, wooden spatulas and tasting spoons to complement the Tierra Negra collection. Cooking in clay is one of the oldest techniques for making home meals. 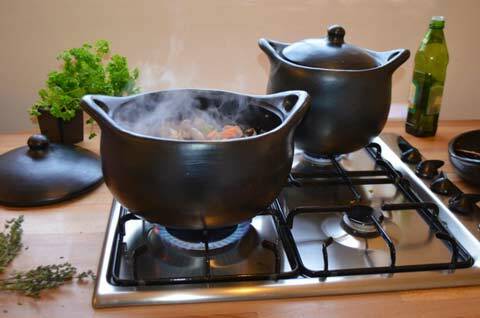 The process dates back, at least, to early Roman days and clay cookware is produced by many cultures all over the world. 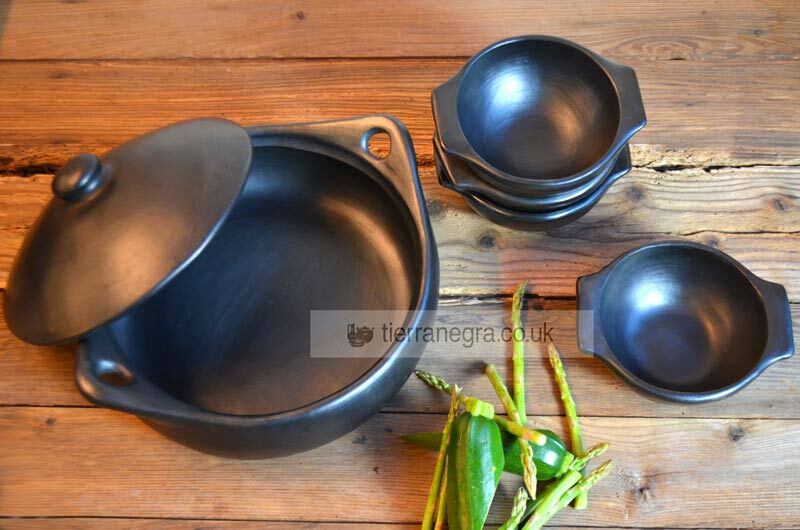 The origins of tierra negraTM cookware can be traced back to vases and pitchers found in pre-Columbian archaeological sites. 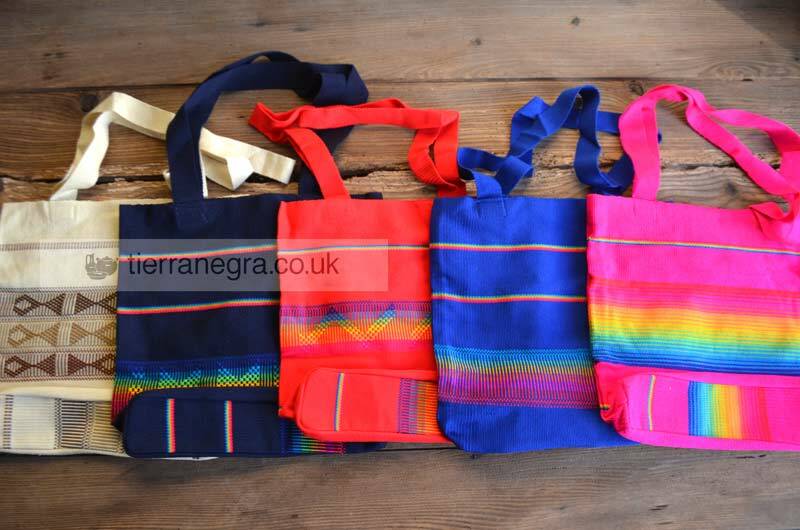 To this day, it is still made in the same traditional manner mostly by the women in a few small villages in the Colombian Andes.